Following on from news earlier this week that the Chinese company Alibaba has invested $10 million into the failing Android gaming console company OUYA. OUYA has today confirmed that they will be now launching the Android gaming service within China in the coming months, and will be included on Alibaba’s Tmall set-top box. OUYA CEO Julie Uhrman explains a little more about the planned move into China after the deal with Alibaba. “There’s plenty of opportunities for game developers, globally. Up until recently, western developers focused on the U.S. market because it’s what they know. But that doesn’t necessarily mean that’s where the greatest growth is. 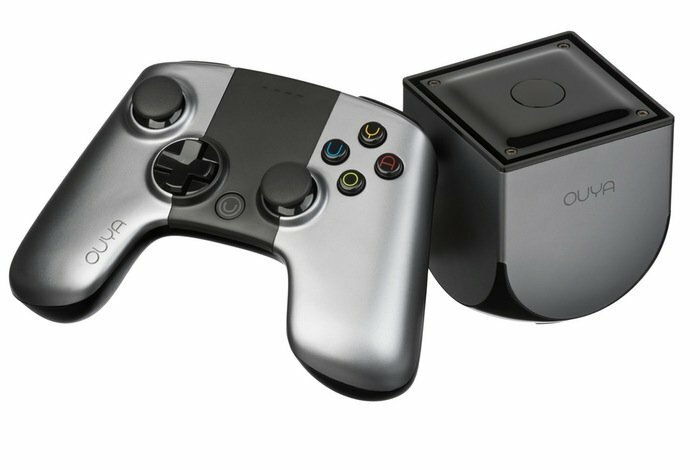 For Ouya, there’s plenty of opportunity markets that include China, India, Latin America and elsewhere. For more details on the new investment and the marketing of the OUYA service in China jump over to the Recode website via the link below, for an interview with Ouya CEO Julie Uhrman and Alibaba spokesperson Samantha Verdile who explain the deal in more detail.